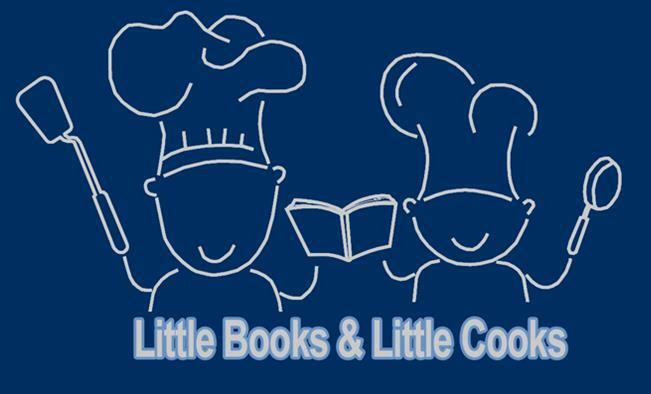 University of Nevada Cooperative Extension is pleased to offer Little Books and Little Cooks, a meaningful and hands-on educational activity geared towards preschool children. Alongside their parents or caregivers, children will cook and read stories together. Registration is required.